Amazon is offering the Brother HLL8350CDW Wireless Color Laser Printer for an all-time low price of $180, a 50 percent discount. 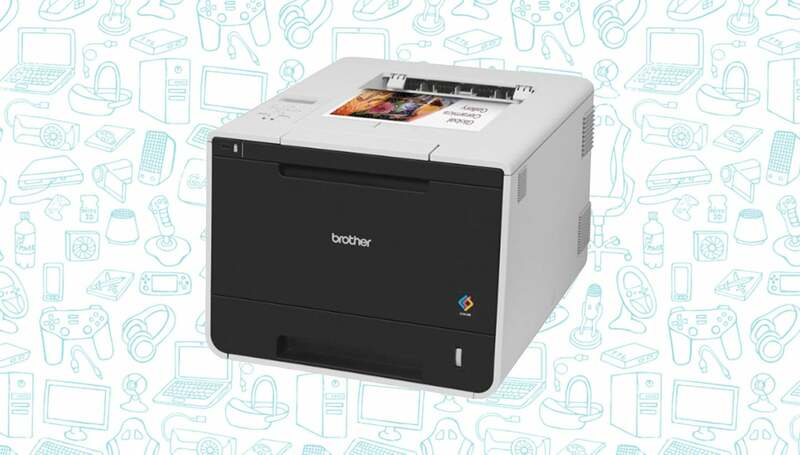 The Brother HLL8350CDW Wireless Color Laser Printer can provide an entire network with fast, reliable color printing of your documents and presentations. It prints at up to 2400 x 600 DPI and at speeds up to 32 pages per minute (ppm). It also has double-sided printing so you don’t have to waste as much paper and with Amazon’s auto-replenishment program, you never have to worry about running out of ink. 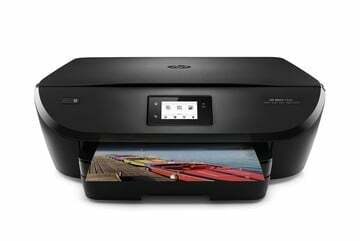 More than 300 owners have given this print a 4-star rating and a price that’s lower than we’ve ever seen, this is a must buy if you’re looking for a great color laser printer.